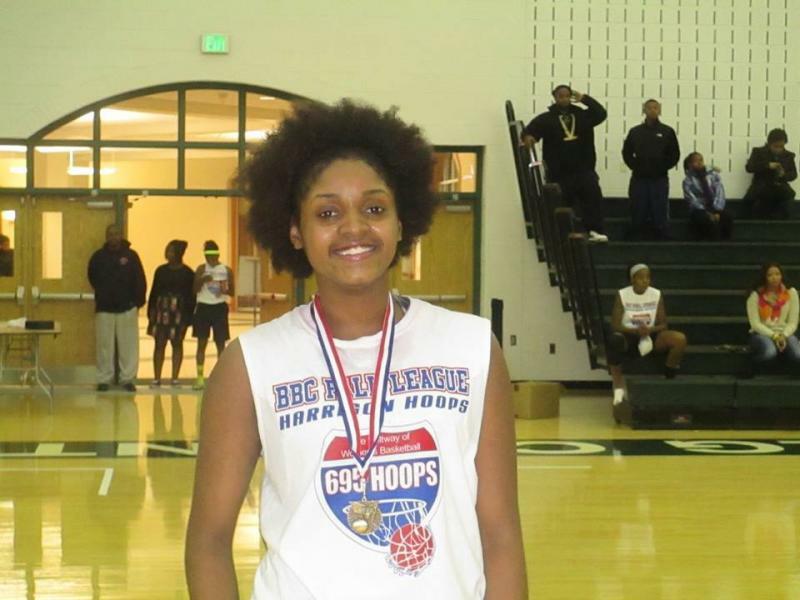 Courtney Davis scored 1000 points and grabbed 1000 rebounds in her high school career at Maryland Academy of Technology Health Sciences. 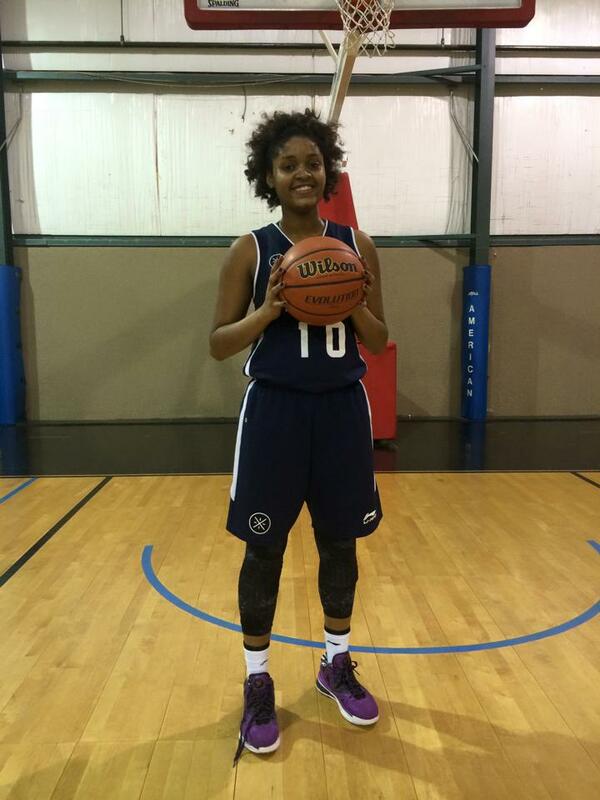 The senior forward played her entire AAU career with the Baltimore Starz and recently signed with Glenville State. Courtney: I always played basketball with my brothers, but I never played for a team until 3rd grade . 695: How did you get started playing? Courtney: I got started playing from my niece, who played on the same team. Courtney: I grew up in Baltimore but I spent a lot of my younger a years in South Carolina. Courtney: Yes.I played Baseball, Softball, Volleyball and I even rode horses. Courtney: A funny road trip we had was when we went to nationals in Ohio and it was about 8 or nine of us in the truck and we was up all night singing and playing the question game. 695: Who is the funniest teammate you ever had? Courtney: The funniest teammate I might've had was Shania Stamper. She's nuts. 695: What else do you do besides play ball? Courtney: I like to listen to music and go shopping when I'm not playing basketball. Courtney: Usually before a game I listen to loud rap music, to get me hyped and ready for the game. Courtney: I chose Glenville State because they were recruiting me heavy the whole school year with no breaks.But they have a really nice coaching staff, they play a motion offense which is what I'm used to and they shoot a lot. 695: What do you need to improve in your game for the next level? Courtney: I think I need to add ball handling, and just playing a smart game all the time. Courtney: I plan on majoring in Biology for my love of Math and Science.